Summer’s within touching distance and after all your long, tiring shifts, you’re probably more than ready for a holiday. If you’ve got a cheeky week or two’s worth of holidays just sat there waiting to be used, now’s the time to book yourself a fabulous summer holiday. Not sure where to go? To give you some inspiration, we’ve picked our favourite destinations for every type of holiday, so all you have to do is relax and pick out a new swimsuit. 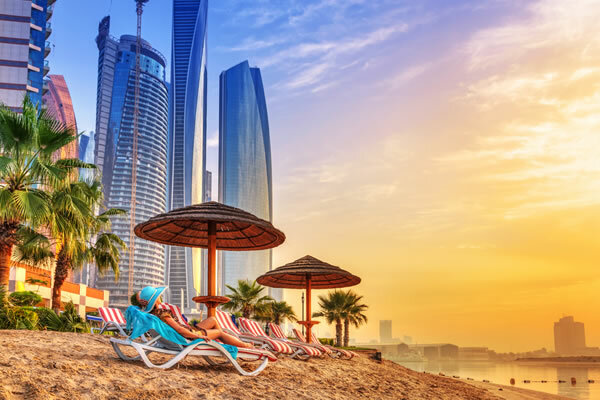 The lure of the Arabian Gulf’s crystal clear waters and white sand beaches attracts holiday-makers in their thousands every year. Head to Sunset Beach to soak up the sun and see the iconic Burj Al Arab. Hit the trendy JBR Beach which runs along The Walk promenade and stop at one of its many delicious eateries for some lunch. If you’re looking for a party, head to one of the many glamourous Beach Clubs. If you get start to get a bit tired of beach life, then the luxury shopping, fountain shows, ultramodern architecture, and buzzing nightlife are sure to keep you occupied. For adventure and something a bit different this summer, choose Bali. Dubbed the ‘Island of the Gods’, Bali’s popularity as a holiday destination has soared in recent years. 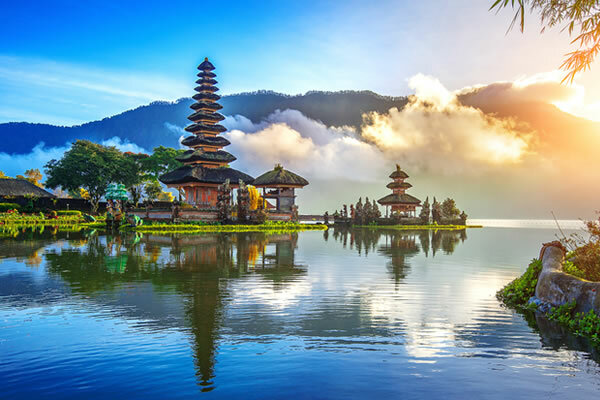 If you’re in search of paradise – tropical weather, rich culture, long white sand beaches, volcanos, mountains, temples and much more – Bali is the answer. Whisk your partner off their feet with a summer holiday to the Greek island of Santorini – the perfect place for romance. 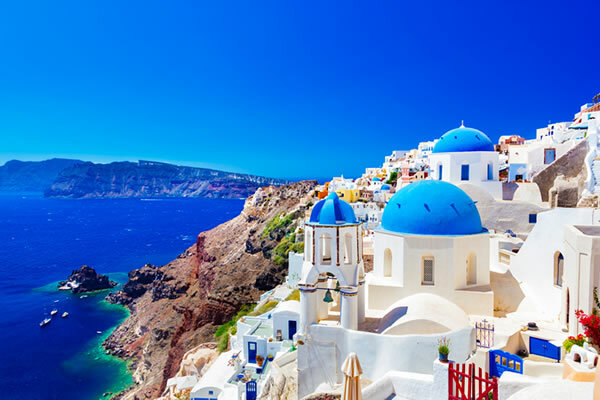 Rising high above the Agean Sea, Santorini is probably most famous for its blue rooftops and white-washed walls that create a picturesque setting for love. Enjoy a candlelit dinner overlooking a volcano; visit the hot springs and take a mud bath; go to an open-air cinema; or cosy up to watch the incredible Santorini sunset. Barcelona is a magical city with something exciting and beautiful on every corner. Take a stroll down Las Ramblas to check out the street performers and take in the vibrant atmosphere. 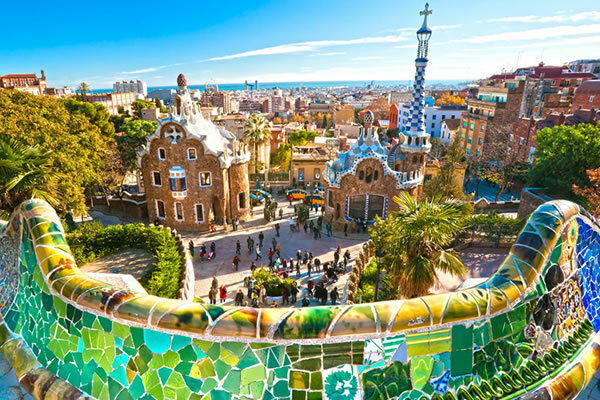 Marvel at some of Antonio Gaudi’s most famous work: the Sagrada Familia, Park Guell and La Pedrera. Hop on a cable car for panoramic views of the city, before finishing your evening off at the enchanting Magic Fountains of Montjuic. 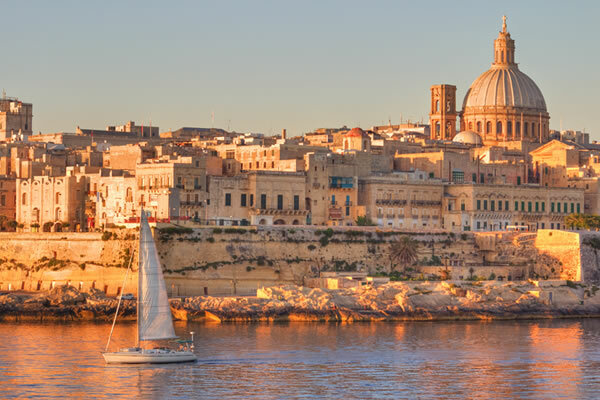 Admire the stunning architecture in the walled capital, Valetta, and ‘The Silent City’ of Medieval Mdina. Explore some of the 365 Roman Catholic Churches, making sure you visit St. John’s Co Cathedral which was built in the 16th century by the knights of Malta. Jump on a traditional island boat across to the breath-taking island of Gozo, where Game of Thrones has been filmed, to take a dip in the Blue Lagoon. For decades, Ibiza has held the ultimate party island crown and 2017 is no different. 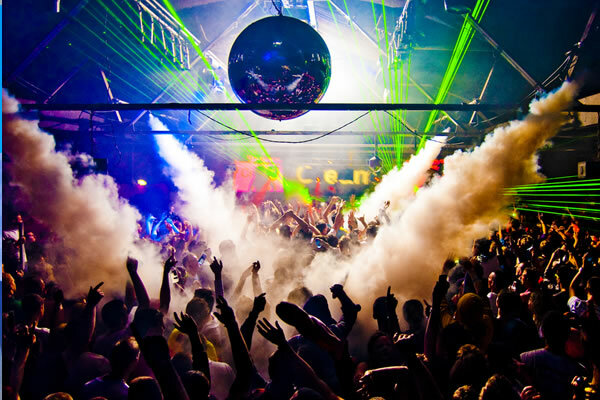 The ‘White Isle’ hosts some of the biggest clubs and best DJs in the world, beautiful beaches, sun and plenty of fun. If you like the sound of chilling out with a cocktail through the day at Bora Bora beach, followed by a crazy night out at the likes of Amnesia, Es Paradis, Space and DC10, then Ibiza is the place to be this summer. For a perfect, fun family holiday, Costa Del Sol is the destination for you. Sun, sea and plenty of activities to keep the kids occupied while you enjoy some well-earned chill time. Have a splash at one of the water parks in Torremolinos or Mijas. Take a trip to Benalmedena to visit the aquarium or see the beautiful Butterfly Park. Take the kids to one of the seven beaches in Fuengirola and teach them how to snorkel. If you’re looking for a place that has a bit of everything, then Majorca has got to be up there. The largest of the Balearic Islands is packed with exciting activities, sightseeing, nightlife, golden beaches and much more. 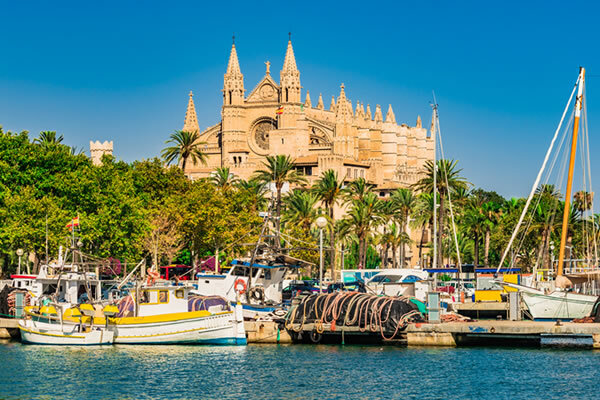 Explore the beautiful capital, Palma, to enjoy plenty of shopping, tapas, cafes, or explore the Gothic Cathedral. Take in some local tradition and visit a winery in the centre of the island. Later, head out to one of the many cool bars or clubs in Palma, Santa Catalina district, or head to the infamous Magaluf strip for a night you won’t forget. See how much you can save on your summer holiday with our full list of travel discounts for healthcare staff. The popularity of UK holidays continues to soar as many Brits choose to enjoy the best of what our country has to offer, rather than tackle busy airports and long-haul flights. There are so many amazing places to go on holiday in the UK. A nation spoilt for choice with stunning countryside, National Parks, must-see historic sights, top-class restaurants and bars, and even plenty of beautiful beaches (yes, beaches!) It very quickly starts to sound appealing, doesn’t it? 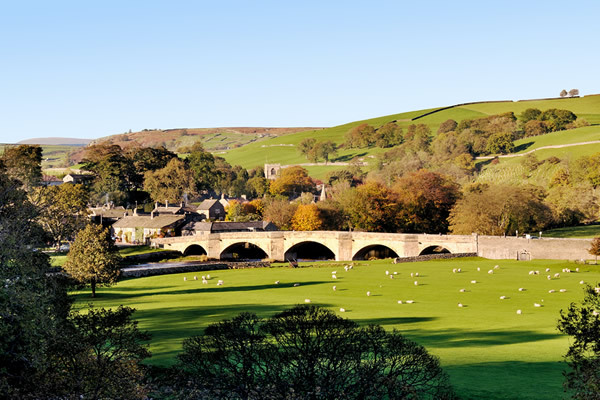 Famous for its Yorkshire puds, teabags and Emmerdale farm; there are so many beautiful places to visit and things to do in Yorkshire. Take your pick from the outstanding scenery and cultural heritage of the Yorkshire Dales, the tranquil and picturesque North York Moors, the fishing villages and rocky cliffs on the coast, to action-packed cities like Leeds, Sheffield, Hull and Bradford. Norfolk is jam-packed with fun things to do for all ages. 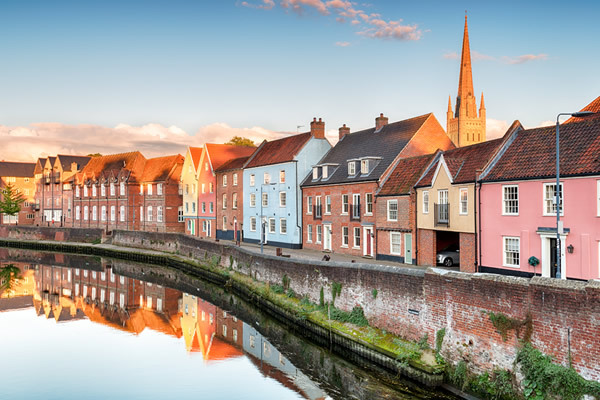 Combine that with miles of stunning coastline, beaches, wildlife and a county soaked in history – a holiday in Norfolk ticks a lot of boxes. Northumberland is a very popular UK holiday destination. Home to Hadrian’s Wall, Kielder Water & Forest Park, the North Pennines and some vibrant villages, towns and cities. 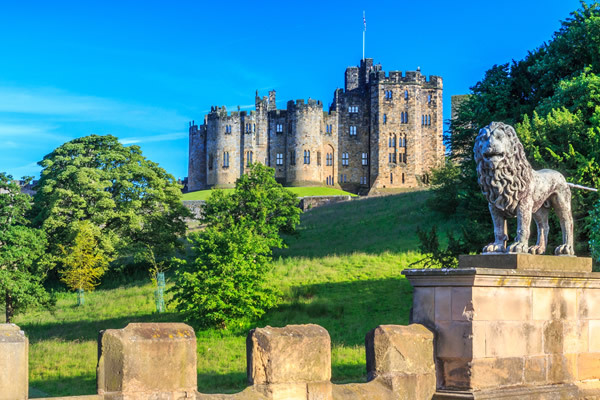 Northumberland has been called the ‘Shangri-La for families’ and it’s easy to understand why. Devon is the home of two National Parks and five official Areas of Outstanding Natural Beauty – so it’s quite easy to see the attraction. 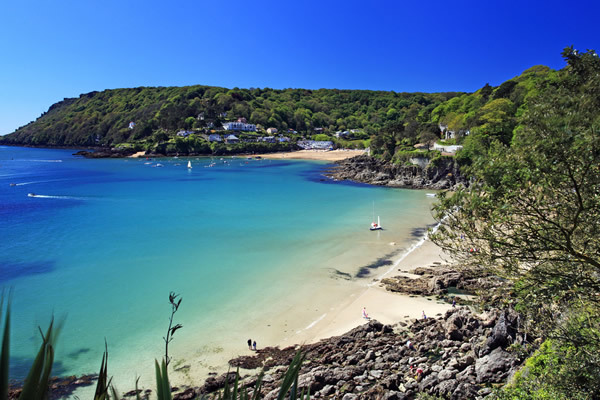 This south-west county gets plenty of nice weather, is littered with stunning coastlines and beaches, countryside, adventure parks, award-winning places to eat, and exciting activities all year round. 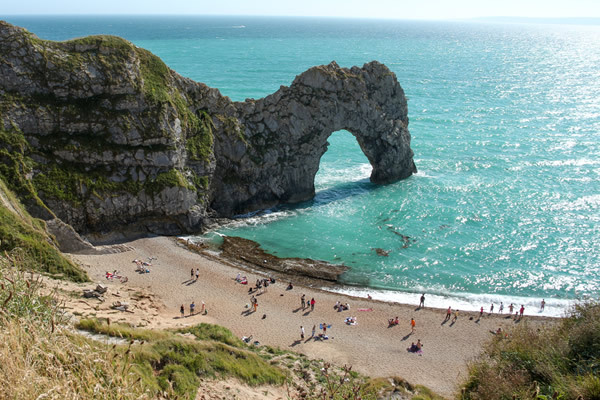 Dorset has everything that families and couples need to have an amazing holiday in the UK. Fun, sun, beautiful landscape and amazing coastlines. There’s something for all ages, whether you’re looking for an active holiday, a family adventure, or you just want to chill out with your partner. You can’t go wrong with Dorset. UK holidays don’t have to break the bank either. Members of Health Service Discounts can choose from a huge selection of NHS discounts on UK breaks and hotels, including: Hoseasons, Forest Holidays, Cottages.com, Butlins, Superbreak, Hotels.com, Haven, Sykes Cottages and more. Take a look at the full list of current UK Holiday NHS discounts and start planning your summer of fun right now! 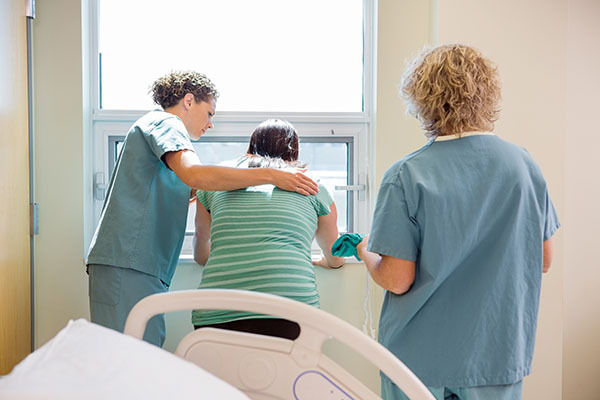 What Did Your Midwife Mean to You? “As a first-time mother, I always feel like I’ve got a thousand questions to ask but my midwife is always willing to listen and answer every question. My husband and I wanted to do something extra special during our pregnancy so we decided to donate the cord blood to Cancer Research using the Anthony Nolan trust. Not everyone is aware of this charity and even less know that you’re doing something so incredible like saving a life by giving birth to one. My midwife had never heard of this as only four hospitals in the UK are specially trained but she got right on the case and found out all the information we needed to know. She helped us to apply to the Anthony Nolan trust and was fully supportive all the way. “I always looked forward to my antenatal appointments to receive updates on how my pregnancy was developing. The midwives were informative and reassuring, and even for my third pregnancy I still needed this. The birth of my first daughter was a full day job, I remember the midwife offering me lots of encouragement and urging me to get pushing, telling me she’d soon be here and then we’d be able to watch Corrie… we missed it! “We had a team of midwives in the delivery suite at the hospital throughout the birth, all providing great support throughout the ordeal… sorry, profound experience. We had a relatively uncomplicated water birth to start, so it was a matter of chatting and keeping me topped up with a brew to be honest. My partner it would appear, has a very high pain threshold and was very calm for the most part. Whether you’ve had lots of children, it’s your first baby, you’ve not got children or you’re a midwife yourself, we can all agree that their role is vital and we appreciate the work they do every day. 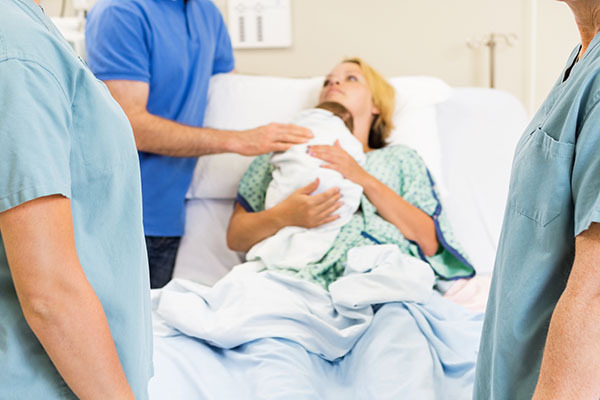 How does your midwife experience compare? Let us know in the comments below! NHS canteens and coffee rooms can be intimidating places sometimes, especially if you’re new to the place. They can often remind you of a scene from Mean Girls rather than somewhere to have lunch with your work colleagues. There’s a knack to surviving your lunch break and making it out with your self-esteem firmly intact. You just need to brush up on Canteen Politics. We’re not talking about a grand entrance here, just don’t do something stupid when you first walk in, like tripping over and dropping your food on the floor! Be confident, smile and say hello to people…. if they don’t reply, that’s their problem. Salmon sarnies are a no-go! You want people to sit with you, not run away from the fishy pong on your breath. Take a standard packed lunch to start with so that you avoid any clumsy microwave issues and you can figure out what other people are eating. It’s easy to retreat to the corner of the room and blend into the background. In the long run this isn’t going to get you anywhere, so take the plunge early and get in the mixer. Join in conversations where you can, even if you’re not entirely sure what they’re talking about. Get an idea of where people sit in the canteen or coffee room early on. Once you start to get to know people, try to sit near to them on your lunch break so that you can strike up a conversation. If different departments are grouping together and don’t seem very friendly, sit somewhere else.